Well, with everybody threatening to move to Canada, I thought it was high time I review a great Canadian whisky. Crown Royal’s 75th Anniversary blend has been produced to honor the origins of the brand, first blended for King George VI and Queen Elizabeth’s visit to Canada some 75 years ago. It is a rye-forward blend bottled at 80 proof (40% abv). The nose is dry and oaked, with some vanilla extract, caramel, and dried mangoes. The palate is dry and woody as well, with caramel and a light rye spice. The finish is long and very dry with oak, dry cocoa, dark chocolate, and cinnamon sticks. There is a unique combination of fresh oak/sawdust notes and old, mature oak in the finish. Overall, this is a smooth as silk blend with a lot of wood influence, but it lacks complexity to be a truly epic whisky. Even still, this is a top of the shelf Canadian dram, and a worthy pour for the purpose of such a milestone anniversary. My grade: B+. Price: $70-80/750ml. Today, I am reviewing a new whisky just released by Crown Royal, the world-famous Canadian whisky giant. This is my first review of a Canadian whisky on the site, so I’ll say a few things about the category. Canadian whisky is simply whisky distilled and aged (three years minimum) in Canada. It does not have qualifications as to what it can contain, other than the standard cereal grains that comprise all whiskies. I’ll have a review of one of my favorite Canadian whiskies, Crown Royal Reserve, up later this week. The product for today is Crown Royal Maple Finished whisky. 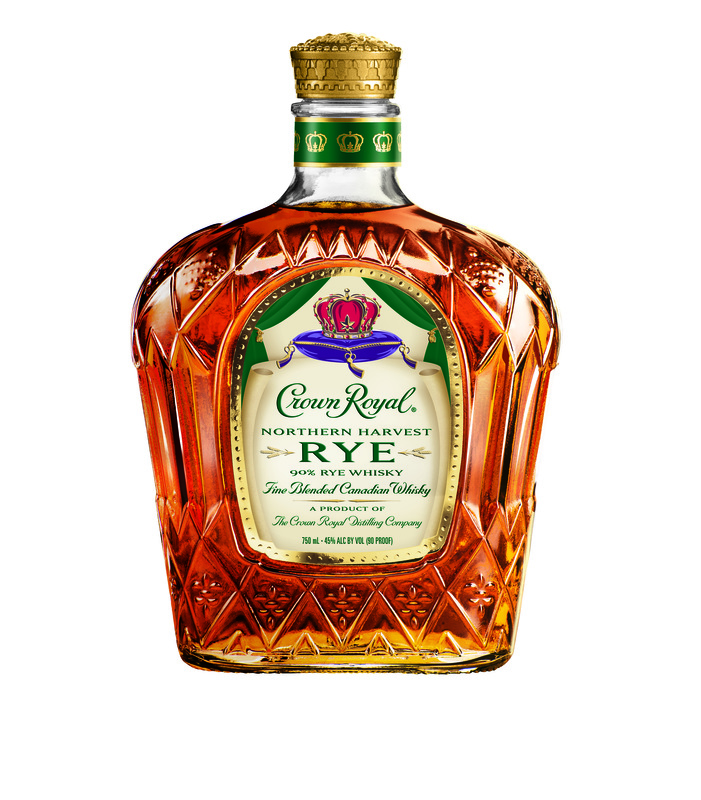 It is made by finishing Crown Royal in oak barrels infused with maple. Contrary to popular opinion, this is truly a whisky, bottled at 80 proof. It is not a whisky liqueur, like Drambuie or Southern Comfort. On the nose, let’s just say this whisky is sweet. Literally, it smells overpoweringly of maple, pancake syrup. Honestly, it smells delicious, but I would probably rather put it on waffles than drink it. The palate continues the maple thing, although there is a little butterscotch and drying oak towards the back of the palate. The finish has some drying oak with it, too, but it is mostly thick maple syrup. Adding water just makes the whisky go a little further, but it does very little to alter the fact that you are drinking something that resembles Aunt Jemima. Overall, I do not enjoy drinking this straight. However, I can definitely see the appeal of this whisky. I think Crown Royal Maple has the potential to be a phenomenal mixing whisky. A little of this stuff in your coffee or tea would make for a wonderful drink on a winter’s eve. Generally, I am a fan of Crown Royal’s craft products, but this one is definitely made to be mixed. My Grade: C-/D+. Price: $30-35/750ml. This one might a good one for the holidays to make some hot toddies, but that is the only reason I’d buy it.